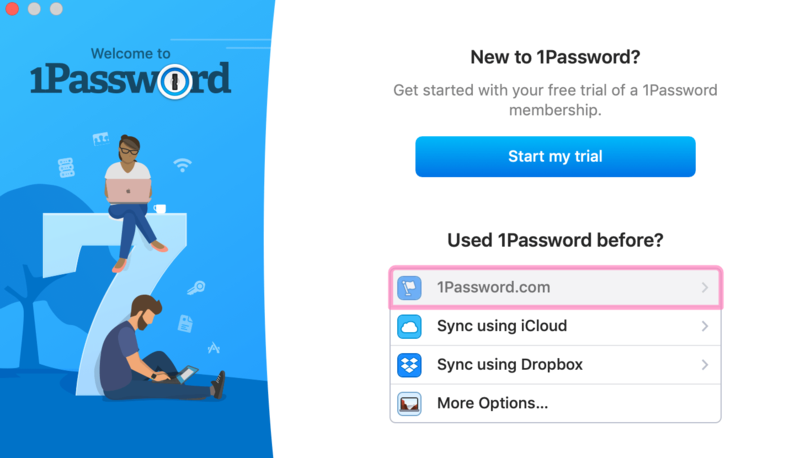 Learn how to set up 1Password on your Mac so you can start saving, filling, and sharing passwords. Open Get the Apps in your browser, then download 1Password for your Mac. Click “1Password for Mac” under Step One, then click Save File to download it. 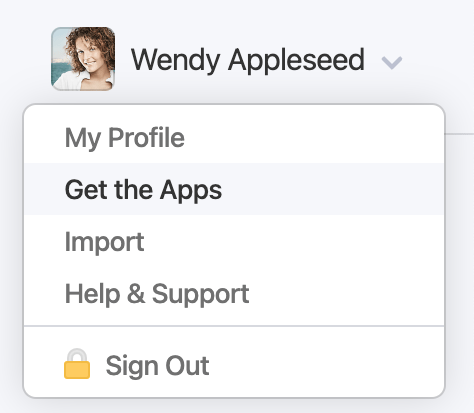 Add your account to 1Password for Mac so you can view and manage your passwords. 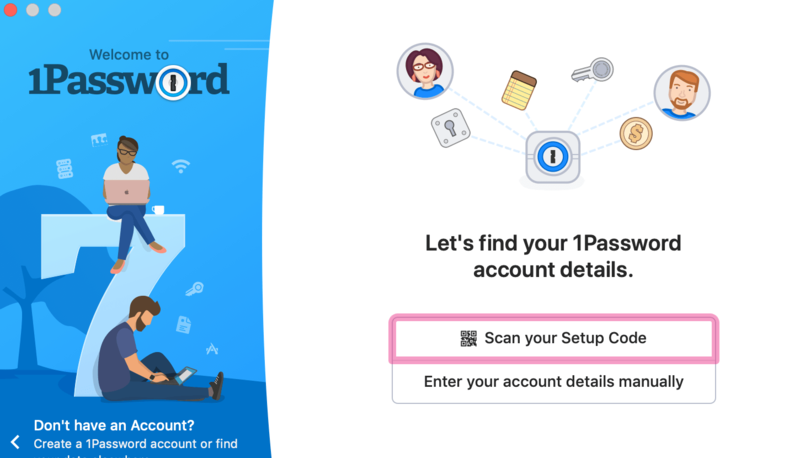 Open the 1Password app and click 1Password.com below “Used 1Password before?”. Click “Scan your Setup Code” and drag the window over the code under Step Two in your browser. If you use Safari, the 1Password extension is already installed. 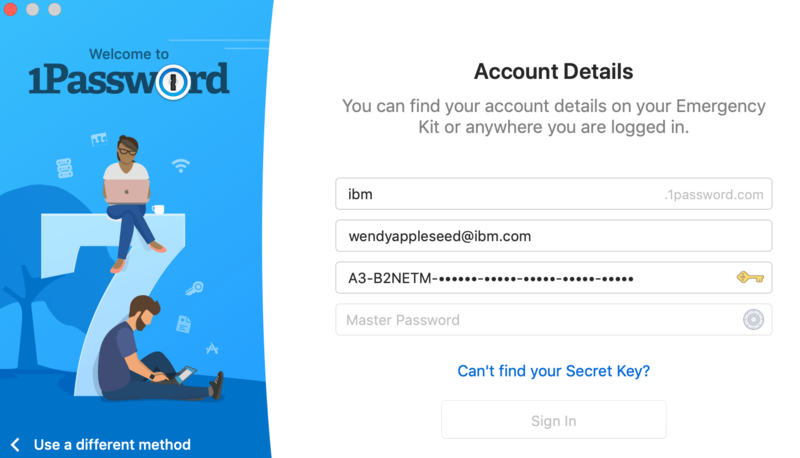 Learn how to use the 1Password extension.